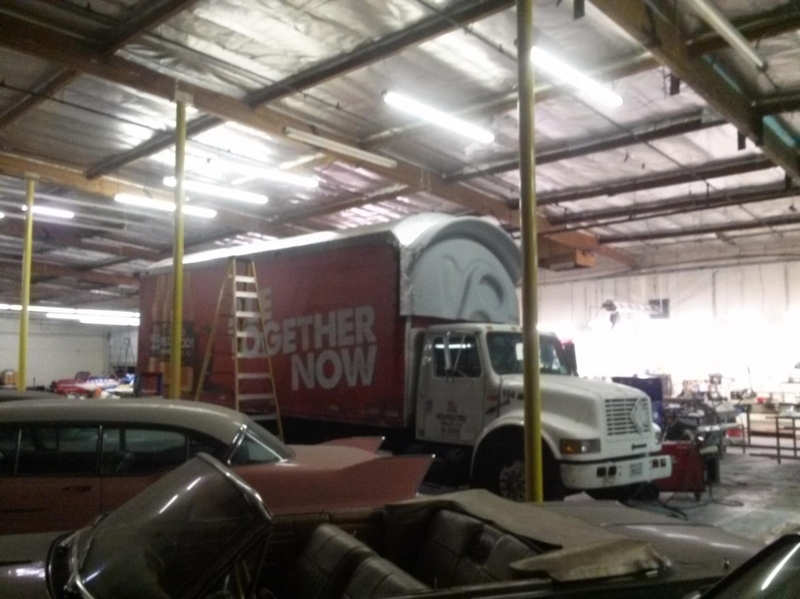 Action Vehicle Engineering was pleased to work together with Eric and TSN Advertising on this wonderful project. 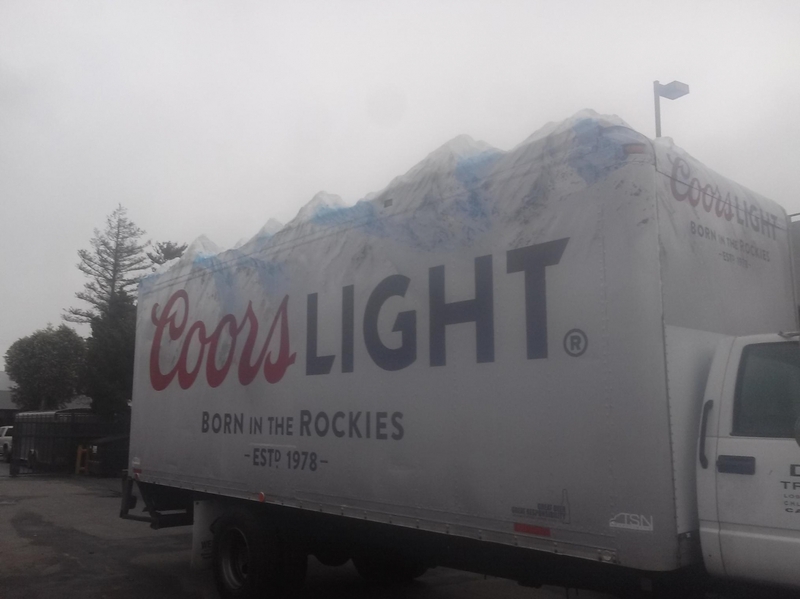 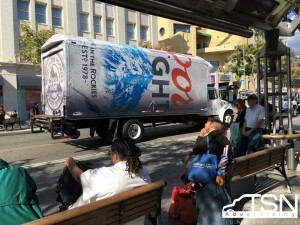 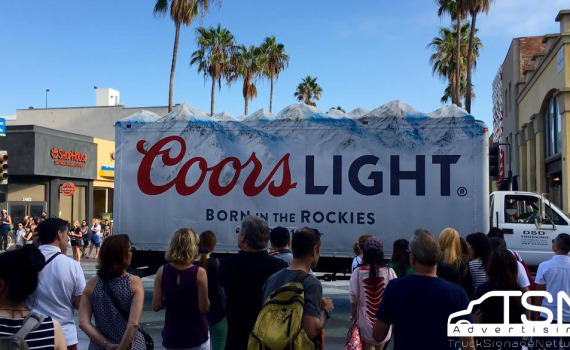 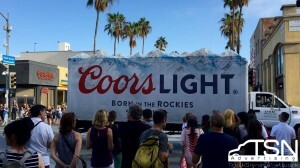 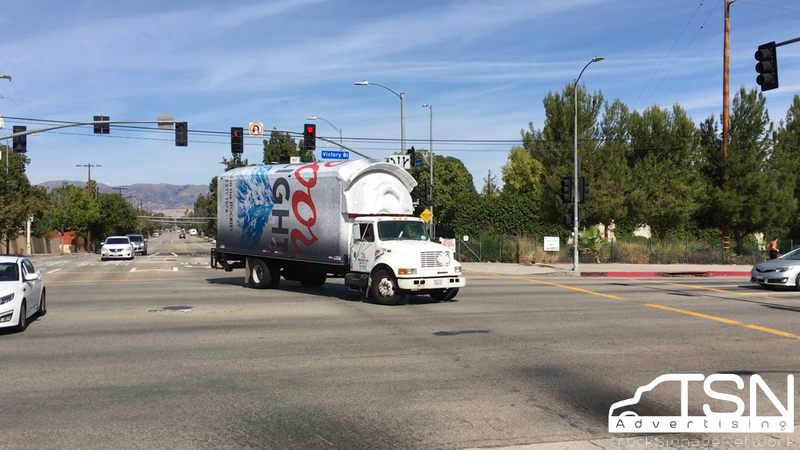 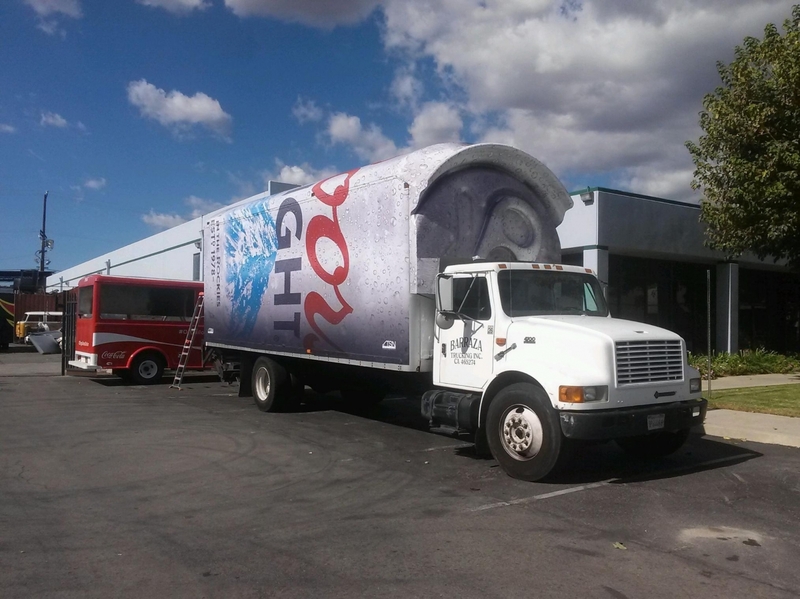 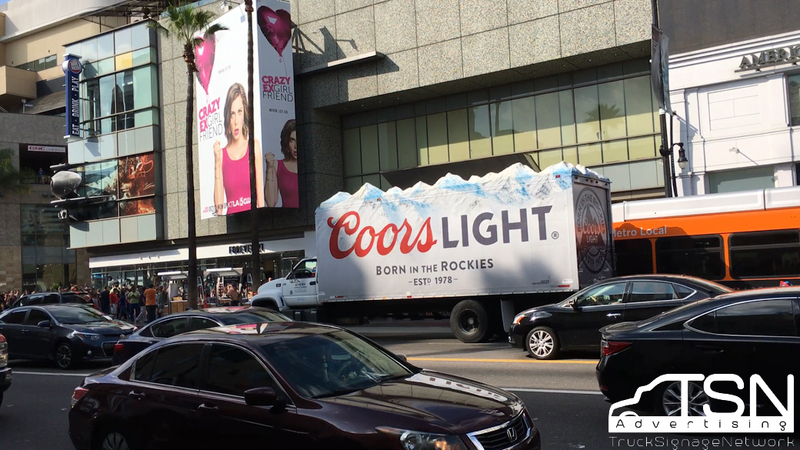 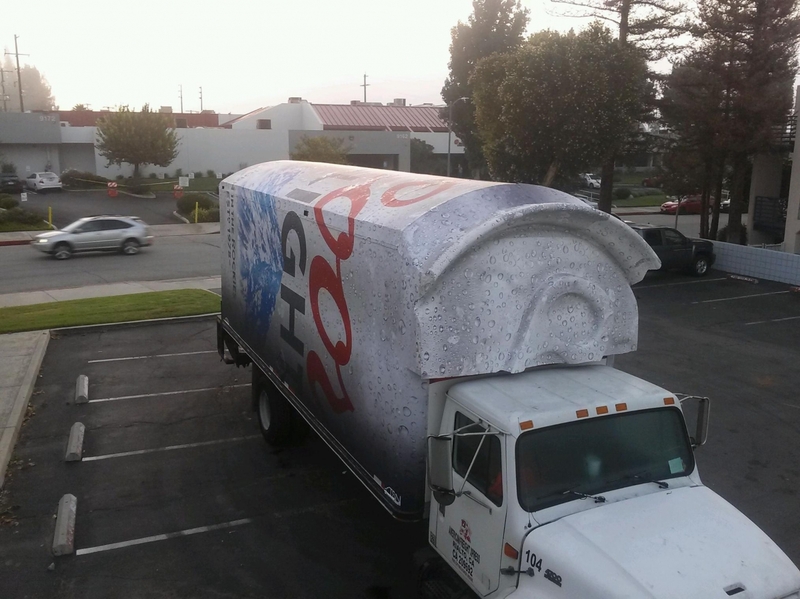 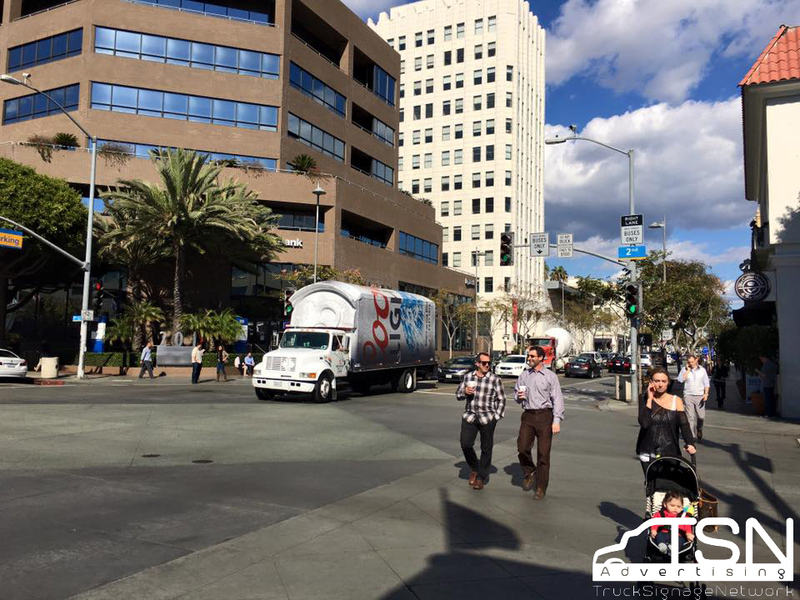 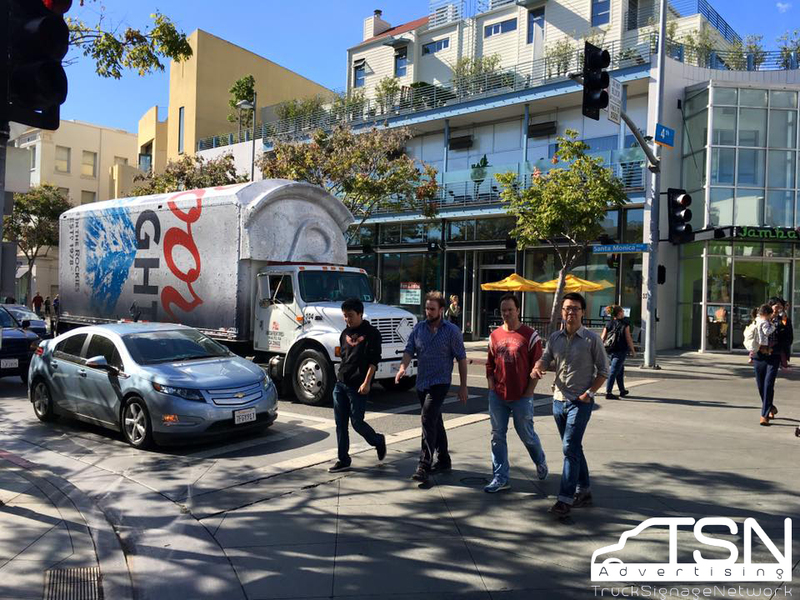 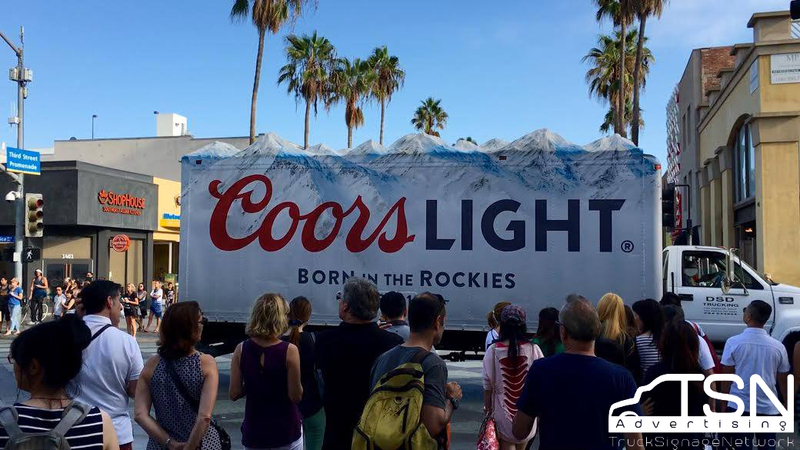 The AVE crew helped set up six trucks total in this Coors Light truck advertising campaign. Three of the trucks were situated with the picturesque Rocky Mountains all across the top. 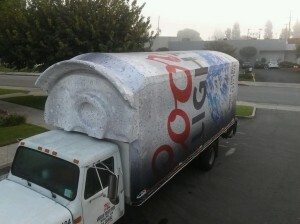 The other three were fabricated to look like the actual frosty Coors Light aluminum can. Both custom jobs compliment the wraps provided by TSN Advertising. To follow up on where these trucks make an appearance, you can always get updates here.